Specialized in production of foundry chaplets, we offer a full range of products for the automotive-foundry industry as for countless other industries. 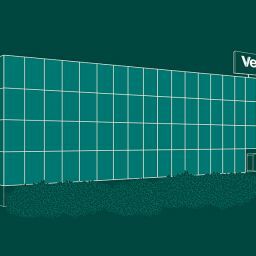 Even before a manufacturer of metal parts, Vemek is a capable partner will support any specific need of a technical nature. Vemek manufactures foundry chaplets, precision metal components, mechanical parts intended for use in the most varied industrial sectors. We are at your disposal to answer any question or request.